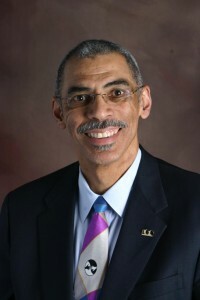 William F. Jones, Jr. became Chief Executive Officer of Focus: HOPE in January 2009. Jones is the fourth CEO in Focus: HOPE’s 40-year history. He recently retired from Chrysler Financial where he was Chief Operating Officer. Jones has been involved with Focus: HOPE since 1999 when he was elected to the Board of Directors. He has been chairman of the Board for one year and will continue to serve as a member of the Board. 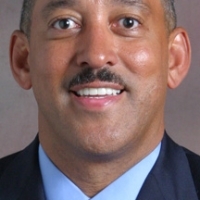 Jones brings to Focus: HOPE a range of experience from a 26-year career at Chrysler and Chrysler Financial. Starting as a corporate analyst, he progressed through a variety of finance and operations assignments of increasing responsibility. After a brief assignment with Nissan in 1991, Jones returned to Chrysler Corporation as the Director of Vehicle Pricing. In 2000, Jones was named Vice President Corporate Financial Controlling, and remained with the manufacturer until 2004 at which time he was transferred to Chrysler Financial to serve in a dual role as its Vice President for DaimlerChrysler Financial Services and the President and Chief Executive Officer for the DaimlerChrysler Insurance Company. In 2007, he was appointed COO of Chrysler Financial. A native of Hampton, Virginia, Jones earned a B.A. in Psychology in 1973 and an MBA in 1981 from Columbia University. He was chairman of the Chrysler Financial Diversity Council. 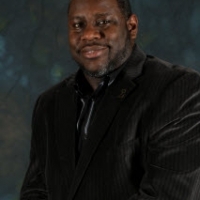 Currently, he is a member of the Walsh College Board of Trustees and the Charles H. Wright Museum Board of Trustees.